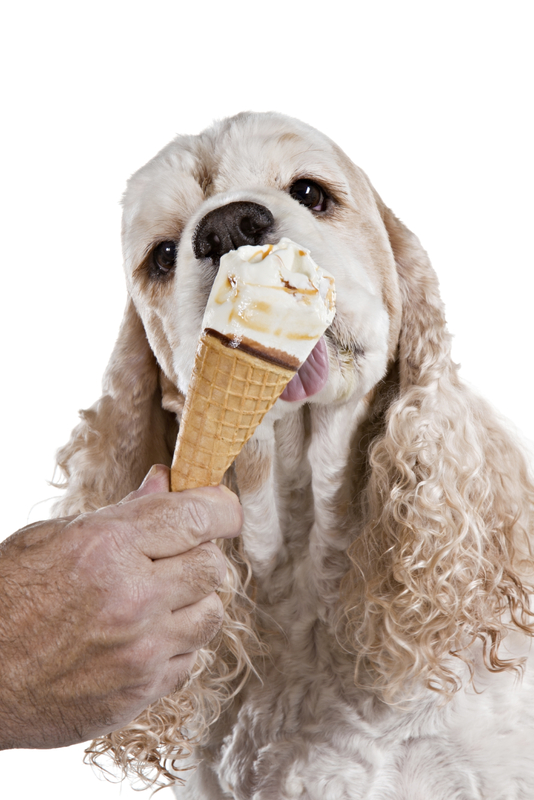 For the dog days of summer, what could be better than an ice cream social with your pup? Camp Bow Wow in Kemah is hosting this ice cream “funday” with Ben & Jerry’s for Doggy & Owner, including a Doggy Bar. $5 per person with all proceeds going to Bay Area Adoptions, July 14 from 5 to 8pm at 300 Anders Lane, Kemah, 281-334-2267. Come cool off and join the fun!